DPJ caters to residents who support our downtown and savvy visitors who want to Go Where the Locals Go. Whether it’s community news, food, shopping or sports, think of DPJ as that friend in the big city. Our site is filled with everything you need to know as it relates to the urban lifestyle. We offer a friendly, straightforward insider’s view of all things downtown, from world-class restaurants and museums to events to plan your day around; we’re here as you Explore Your Core™. What will you find on DPJ? Exactly what you have been looking for. 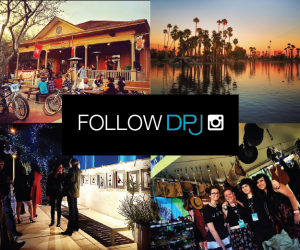 DPJ offers a friendly insider’s view of downtown events, restaurants, cultural hot spots, and profiles of people on the City scene. The DPJ contributors know downtown and are ready to act as your guide. Additionally you’ll have the contacts and insight on the hottest happenings so you’ll never be at a loss for things to do. Want to find a restaurant? Dig into our Eats & Drinks section. Looking to experience the unique culture of downtown Phoenix? Check out our Arts & Culture section for the latest festivals, arts and culture events and so much more. Maybe you’re ready to commit to your love of downtown and find a new home? Check out our Live Here section for a glimpses of life and of places to live in downtown Phoenix. 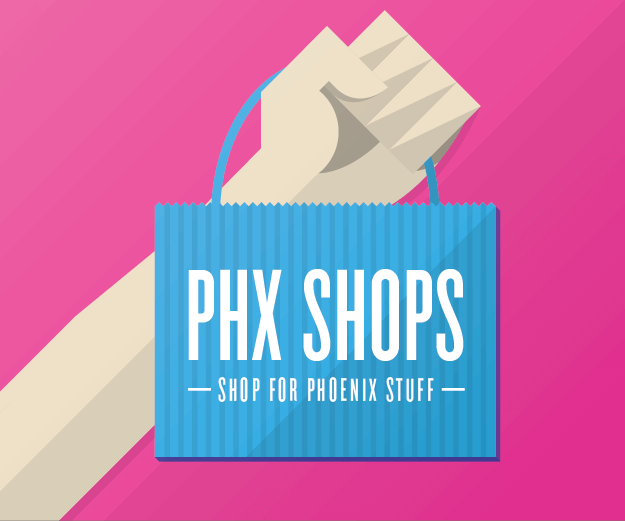 We know this whole downtown/midtown/CenPho/uptown naming convention for Phoenix can get a little confusing. What’s considered downtown? Does the I-10 separate everything? How about the 17? We might use a few of those labels to help people get to know our city just a bit better, but overall we decided to make it easier. Downtown, to us, is a lifestyle, not a geographic area. Think of it as Glendale Ave-ish to Grant St-ish and from I-17-ish to Highway 51-ish. Most downtowns don’t have rigidly defined downtowns and ours doesn’t either. We suppose you could also call us the Urban Phoenix Journal, but that name doesn’t make much sense. Ultimately, we think of it as a greater downtown – in terms of geography and philosophy. First and foremost – a story must take place within or relate to this great big downtown area of ours. We’ll let others promote the people and places of elsewhere. We offer blogs, editorials and straight-up researched news stories. We also offer Wire pieces which are press releases of interest that we essentially rip from our inbox. We’ll always make sure you know when it’s a Wire piece, because we didn’t write it. We’re just sharing the information. A note about blogs, editorials and such. They express the views of the writer alone and may not express the views or ideas of DPJ as a whole. You bet! We think of this as Downtown Phoenix’s Journal so you if you have something to say about downtown or think you’re up for writing about a certain topic, let us know. We’d love to have you help out. Drop us a line at editor@dphxj.com. We’d also love to hear your comments, whether you agree, disagree or are neutral, but please keep it clean and respectful.